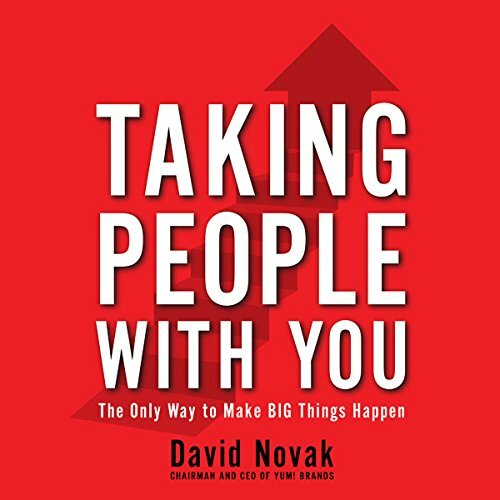 Showing results by author "David Novak"
David Novak learned long ago that you can't lead a great organization of any size without getting your people aligned, enthusiastic, and focused relentlessly on the mission. But how do you do that? There are countless leadership books, but how many will actually help a Taco Bell shift manager, a Fortune 500 CEO, a new entrepreneur, or anyone in between? Over his 15 years at Yum! Brands, Novak has developed a trademarked program he calls Taking People with You. 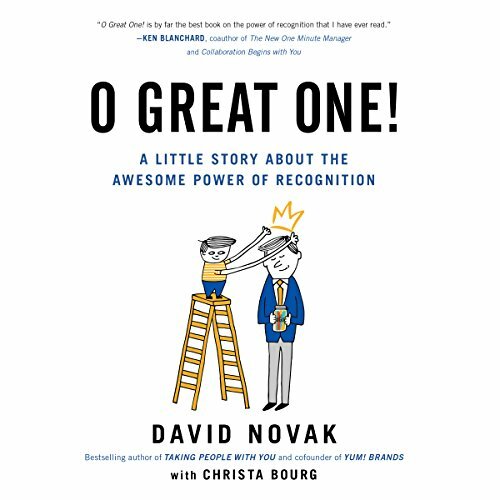 Based on real experiences that David Novak had as the Chairman and CEO of Yum! 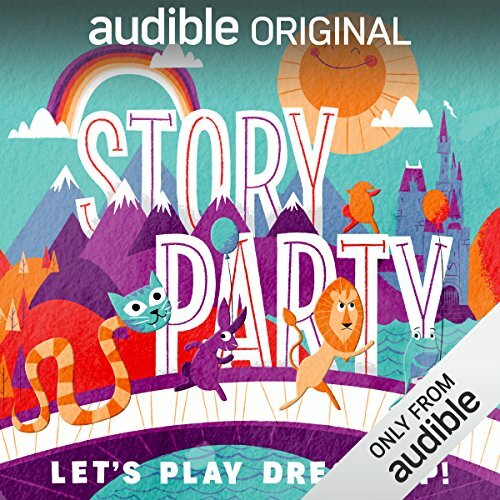 Brands, this parable will empower listeners to recognize the contributions of those around them in order to drive bigger and better results. It's not hard, it's not expensive, and you don't need an MBA or even a position of authority to do it. 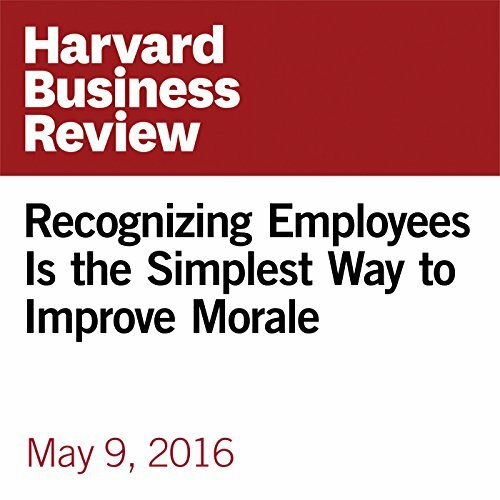 It's a deceptively simple principle that can have a huge impact on both your life and your business. Recently I’ve been undergoing treatment for cancer, and have had access to a leading oncologist at a world-renowned medical center. At one point during a visit, we discussed how long she’s been practicing her specialty. She said she’s been at the same hospital for more than 40 years. Then I asked what her employers had given her to note that amazing milestone - four decades of saving lives! 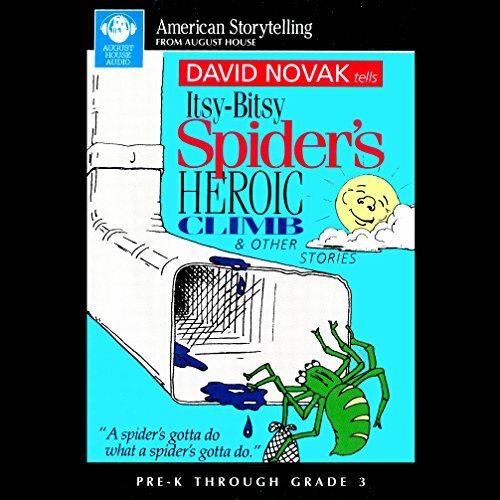 Expanding upon the four-line nursery rhyme, storyteller David Novak spins an epic tale as young Itsy prepares to attempt what no spider has done before: scale the water spout. A nervous Mother Bitsy prepares her little Itsy as nourishing lunch; a fly salad sandwich, a bag of grasshopper chips, and a bottle of fresh-squeezed moth juice (100% natural). The result is an epic on a child's scale, in which determination, concentration, and grit are championed. 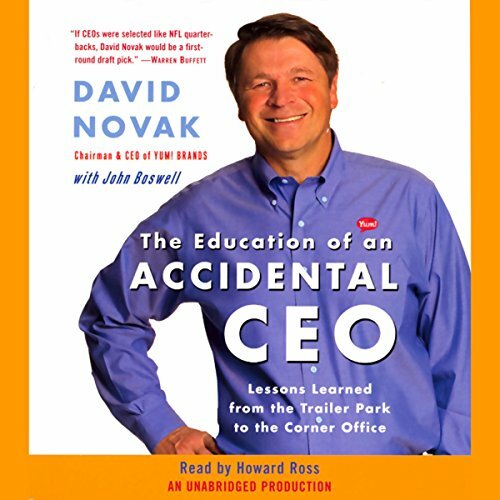 David Novak, one of today's most engaging, unconventional, and successful business leaders, lived in 32 trailer parks in 23 states by the time he reached the seventh grade. He sold encyclopedias door to door, worked as a hotel night clerk, and took a job as a $7,200-a-year advertising copywriter with the hopes of maybe one day becoming a creative director. Instead, he became head of the world's largest restaurant company at the ripe old age of 47. 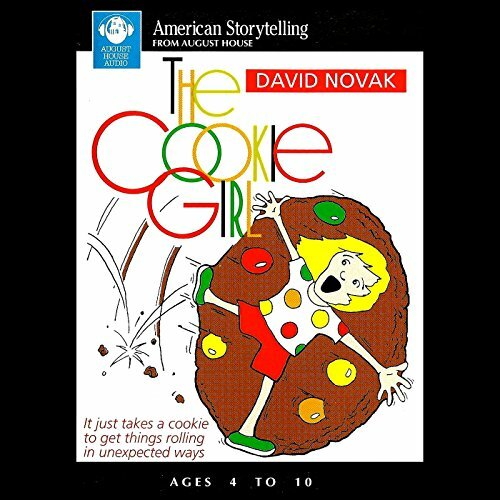 When storyteller David Novak asked a young girl what she wanted for dinner, the answer he got was "Cookies!" 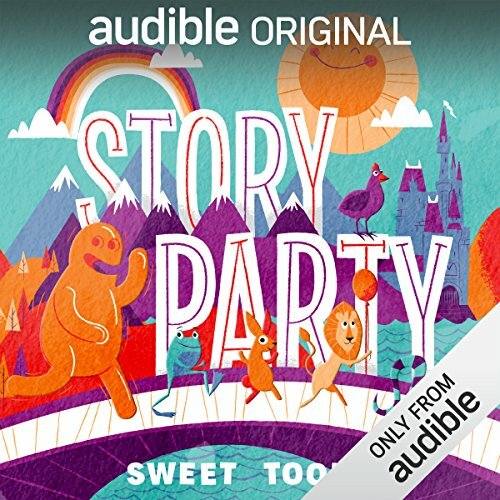 That girl didn't get cookies for dinner, but she did get a story.